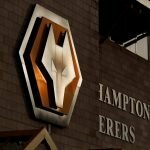 Wolverhampton Wanderers had a break from Premier League action today as we headed to New Meadow to face local lower league side Shrewsbury Town in the fourth round of the FA Cup. 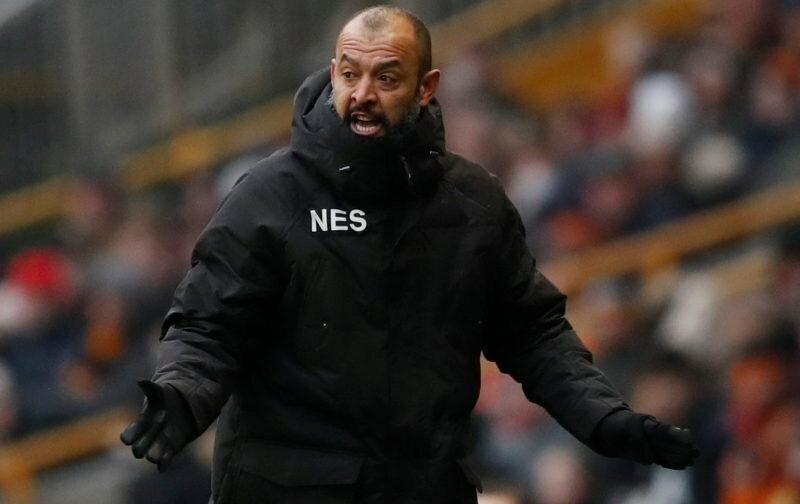 With some familiar faces for Wolves at our hosts on the day, although head coach Nuno Espirito Santo did shuffle his starting XI for the game, the match has to go down as a disappointment based on our own standards in recent seasons. The hosts took the lead early on in the second half and with under 20 minutes remaining in the tie they had doubled their advantage and an upset looked to be on the cards. Raul Jimenez gave us hope with 15 minutes remaining and Matt Doherty scored three minutes into stoppage-time to save our blushes and tie the scores up at 2-2. We now welcome them back to the Molineux for a FA Cup replay and we will certainly be hoping for better in that one. Speaking to the BBC following the fulltime whistle, Santo said of the game.